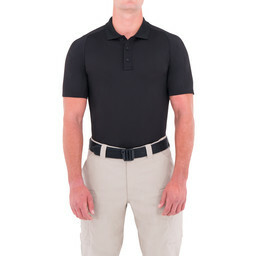 Smart, Durable Polo Performs Under Pressure Fade, shrink and wrinkle resistant with an anti-microbial finish, the Men's Performance S/S Polo has been developed to look and feel smart even when faced with the extreme wear of law enforcement or tactical work. 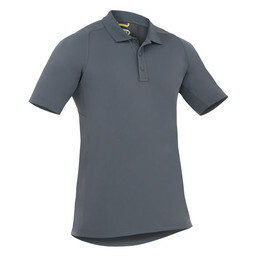 Mesh panels under the arms provide optimum breathability and a longer body length keep it tucked in while you can move freely. 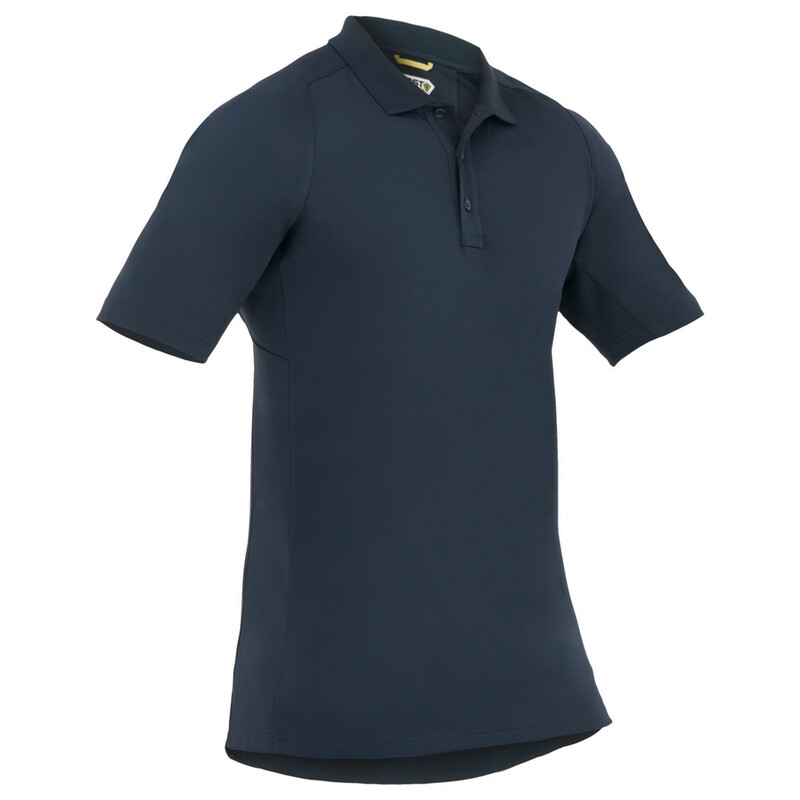 Fade, Shrink, Snag & Wrinkle Resistant 100% polyester jersey is extremely tough yet soft and naturally moisture wicking, with an antimicrobial finish that will give you a fresh, professional appearance that lasts. 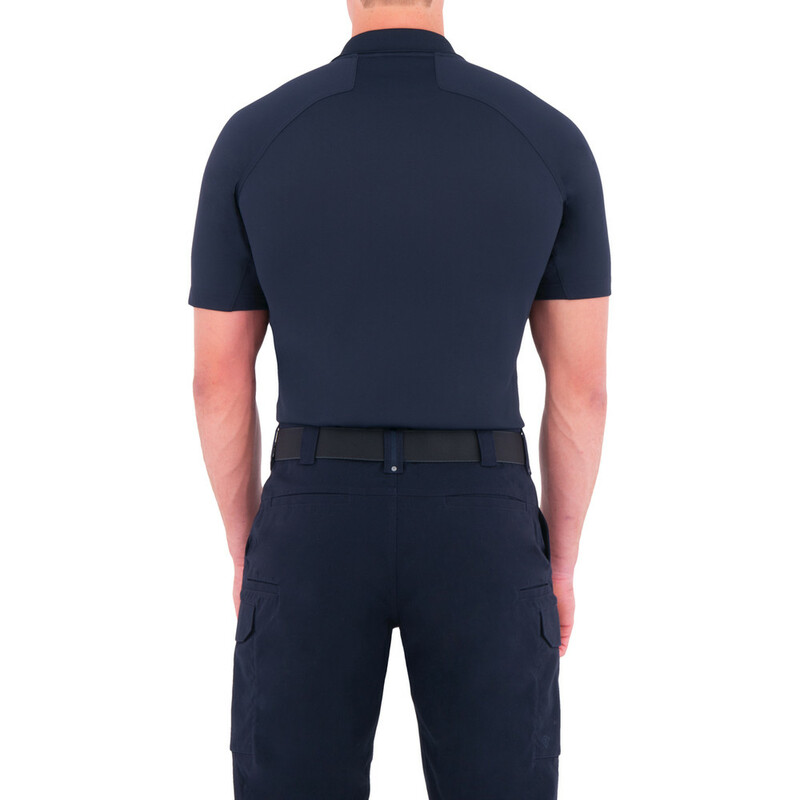 Integrated mesh underarm panels promote ventilation, while the side, shoulder, and sleeve articulations facilitate easy movement. 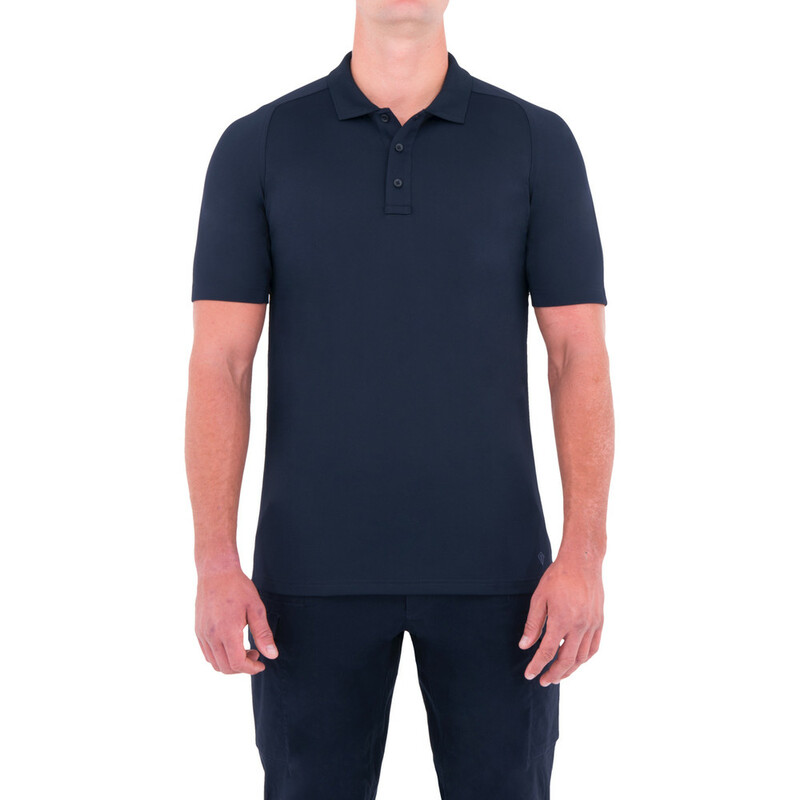 The Men’s Performance Polo has a natural, tapered fit with a full running gusset that provides a smooth, flattering tuck-in. 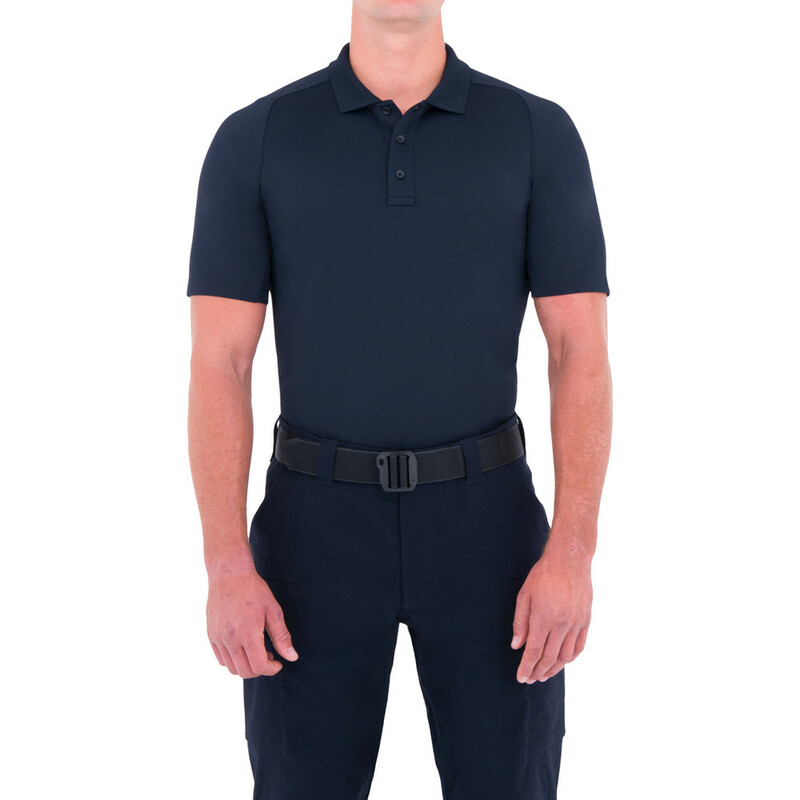 The no roll collar and perfectly sized rib knit cuffs won’t lose their shape over time, ensuring a professional look for life.